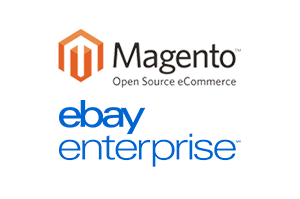 Our company is an official Magento partner and authorized design company. We have certified Magento backend and frontend developers in our team. Nexcess offers a variety of PCI-Certified Magento hosting services ranging from entry-level solutions to custom, clustered/complex hosting configurations. Cloud hosting, managed hosting, and collocation services from the industry's most responsible and experienced technical specialists. 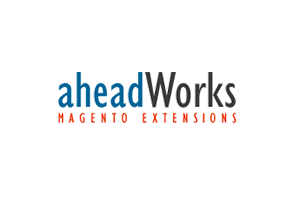 aheadWorks is a dynamic market leading provider of Magento extensions, Magento themes and templates. 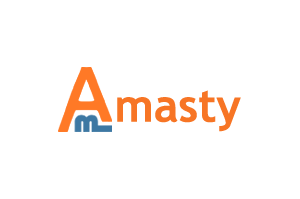 Amasty Team creates first-class solutions for Magento platform. Our products will help you to greatly improve your online store in such areas as usability and navigation, promotions, sales motivation, shipping, checkout, order and customer management and many others. 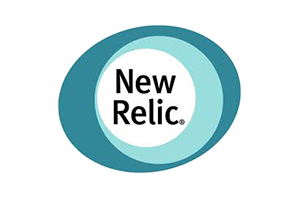 New Relic is an enterprise level application performance management solution.